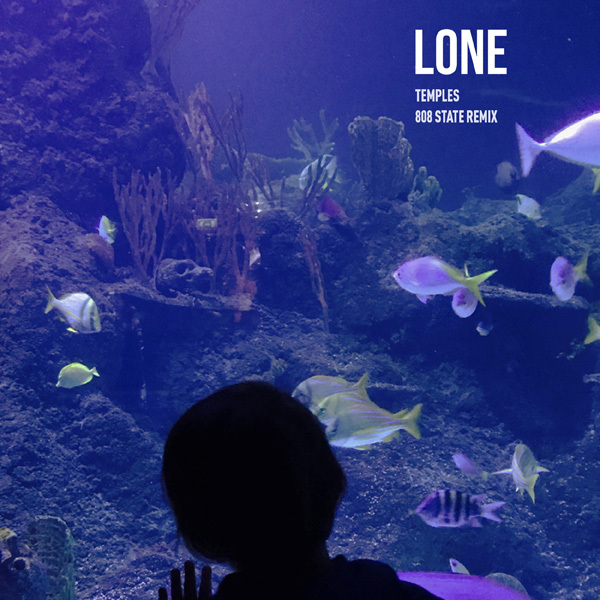 Resident Advisor today premiered a new 808 State remix of the Lone track Temples. Great remix of a great track in my opinion! Agree. Brilliant. Elements of Lift Heavy mix and Black Dartagnon.